that we will be donating to the following charities every time we buy a house! the YMCA Strong Kids Campaign, the LCS Food Pantry at St. Stephens & The Delaware Association of Police. The financial assistance dollars provide membership opportunities for kids, like summer camp and day care. As a nonprofit, community-building charity, we strive to make our programs widely affordable and accessible. Donors fund our financial assistance program. 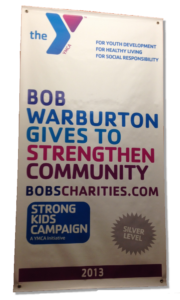 The funds available are determined by the amount raised in our community each year. In 2012 the YMCA of Delaware awarded over $3 million in financial assistance. Help us to keep our doors open to everyone in our community, regardless of their financial means. Habitat for Humanity of New Castle County is an affiliate of Habitat for Humanity, International. Since its founding in 1976, HFH International has built or restored more than 600,000 homes worldwide, serving more than 3 million people. While HFHI provides operational guidelines, each affiliate is independent. Habitat for Humanity of New Castle County is a 501(c)(3) non-profit organization that raises all money locally and relies solely on local support to achieve its mission and goals here in New Castle County. Early in 1942, the officers of various police departments in Delaware tried to join a union, the Fraternal Order of Police (FOP), but were denied by their departmental leaders. It was at this time, that the officers decided to form their oiwn association and they called it “The Association of Delaware Police”. 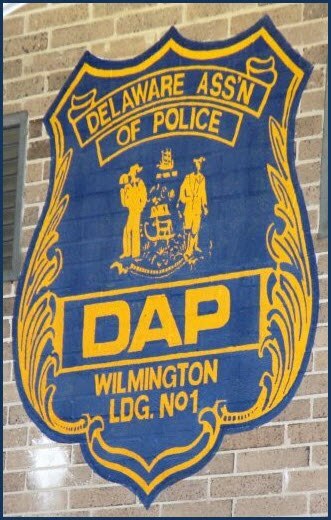 On June 6th, 1942, when this Association receive a State of Delaware Certificate of Incorporation, the name was then changed to the Delaware Association of Police. Donate to the DAP Now! St. Stephen’s partners with Lutheran Community Services to distribute food. Each year, LCS provides food for 80,000 people, which is enough for almost half a million meals. 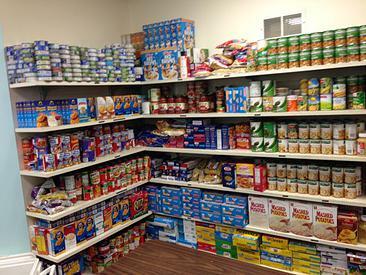 The LCS Food Pantry at St. Stephen’s is is open Monday through Friday, 9 a.m. – noon. On the 1st and 3rd Wednesdays of the month, food pantry hours are in the evening, 5-7 p.m. Pre-registration or a referral is needed for this program. The food pantry also distributes free produce during its Wednesday evening hours. On the 2nd and 4th Wednesdays, free produce is distributed at 10 a.m. at Westminster Presbyterian Church, 1506 W 13th Street, Wilmington, DE 19806. 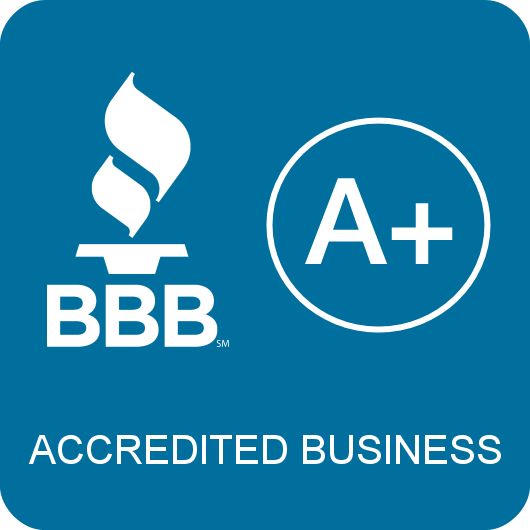 So when you sell your house to USA House Solutions – fast, hassle free, in as-is condition, for all cash, while paying no commission and closing costs; you are also helping the YMCA, St. Stephen’s Lutheran Church Food Pantry & The Delaware Association of Police. If you would like to know more about the charities, please give us a call at 302-274-0475.